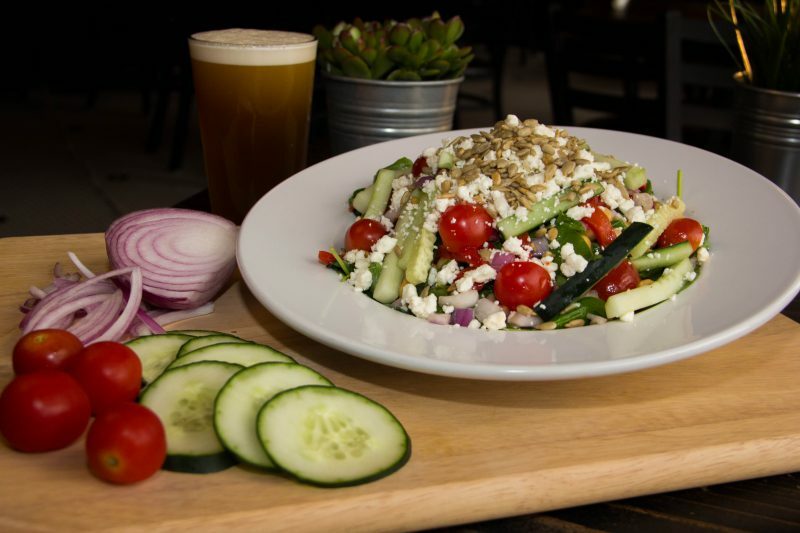 Perfect Pear Bistro is a local family-owned restaurant with three Valley locations – two locations in Tempe and one location in Ahwatukee. Our creative menu changes seasonally, and puts a modern American twist on comfort. 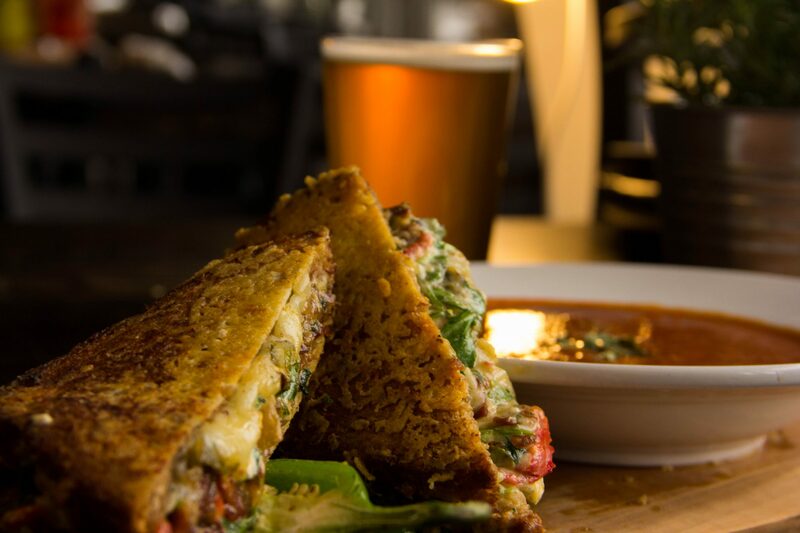 Pair your dish with one of our craft beers, wines, or specialty cocktails from our rotating drink list. 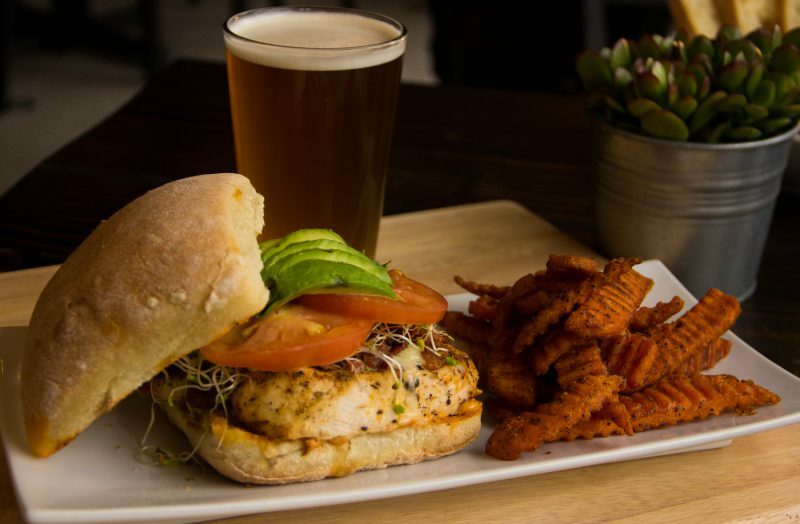 Join us seven days a week for lunch, dinner, or happy hour everyday from 11am-6pm! This was by far the best grilled cheese I've ever had. Sign up for our newsletter and get the latest news, deals, and menu items!